GRP (Glass Reinforced Plastic) is a common and useful material used for the manufacturing of both garage and front doors, favorable due to their low maintenance properties and the range of styles that are available. The reasons for GRP's fantastic and versatile usability are vast, however include its strength in comparison to many metals, the fact that it is easy moldable and is very water resistant. 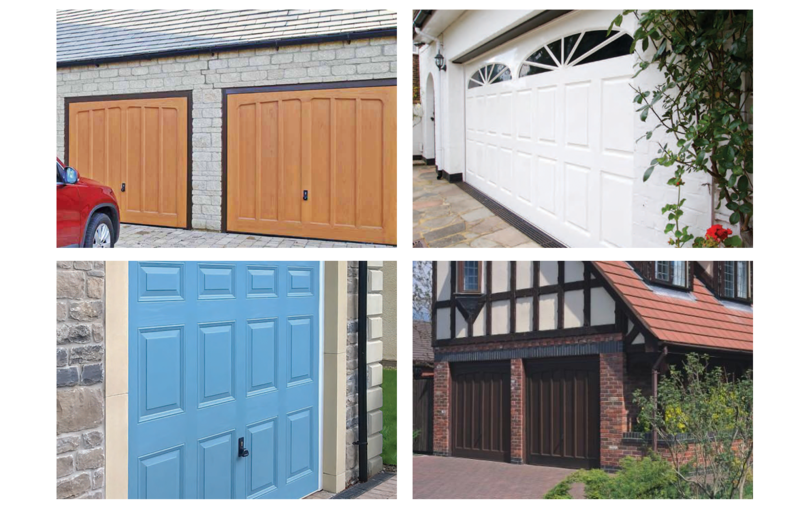 In regards to garage doors, GRP doors are particularly desirable with woodgrain finishes, as these can conjure the authenticity and beauty of natural timber accurately, yet without the maintence issues that can occur with a timber garage door. Unlike doors manufactured with real timber, there is no rottng, corroding, warping or paint-peeling with GRP doors, offering a low maintenance alternative whilst still achieving the appearance of genuine timber. To see the designs and styles of the ranges, follow the buttons below to see the manufacturer's GRP doors in our Product Catalogue. Each manufacturer designs GRP up and over garage doors, however for side hinged GRP doors take a look at the ranges by Wessex. To find out which manufacturer's GRP doors would be best suited for your and your property, give our dedicated team a call on 01933 229135. 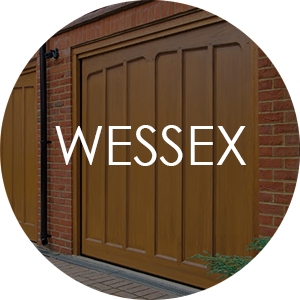 Wessex are dedicated to manufacturing high quality GRP garage doors, and with a substantial amount of knowledge of the industry having been established since 1974, continue to impress with their ranges. Not only do Wessex manufacture the popular up & over GRP door, but also side hinged GRP doors. Side hinged doors can offer a more traditional aesthetic, as well as easier pedestrian access if the garage is frequently entered on foot. 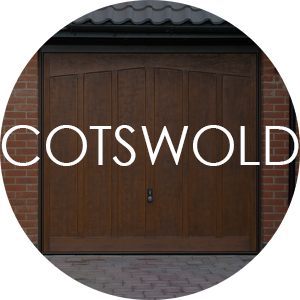 Cotswold design and manufacture GRP up & over garage doors, available in both single and double-width sizes, providing quality doors with excellent visual appeal. 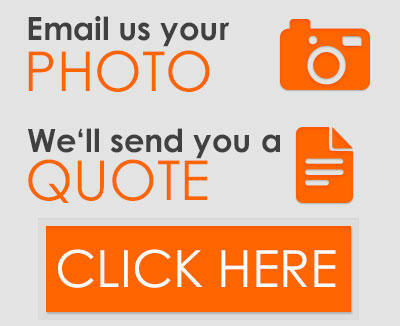 Their range consists of doors that are visually popular throughout the UK, as well as more traditional doors that appear as genuine timber, with windows, handles and colour options available. There are a number of options in regards to their realistic woodgrain colours so the door can be matched to individual tastes, including Cherry Oak, Dark Mahogany, White Woodgrain and Light Oak. 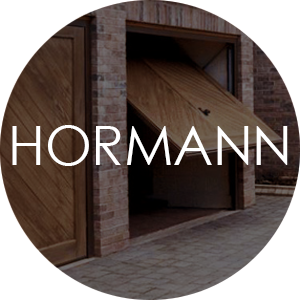 Hormann's GRP doors are manufactured by inserting their high quality GRP panels into their 'open for infill' systems, ensuring that no warping can occur. Their traditional white gloss doors are available among a selection of woodgrain finishes to complement various styles of home. Manufactured in a rigid box section chassis, Garador's GRP up and over garage doors look great, and offer durabilty for a number of years. 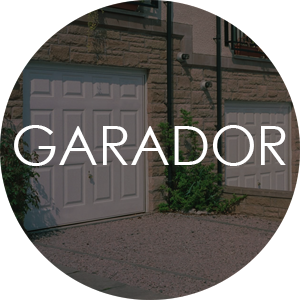 Available in white or timber effect finishes, Garador's range ensures you will own a garage door that suits your property whatever its style.